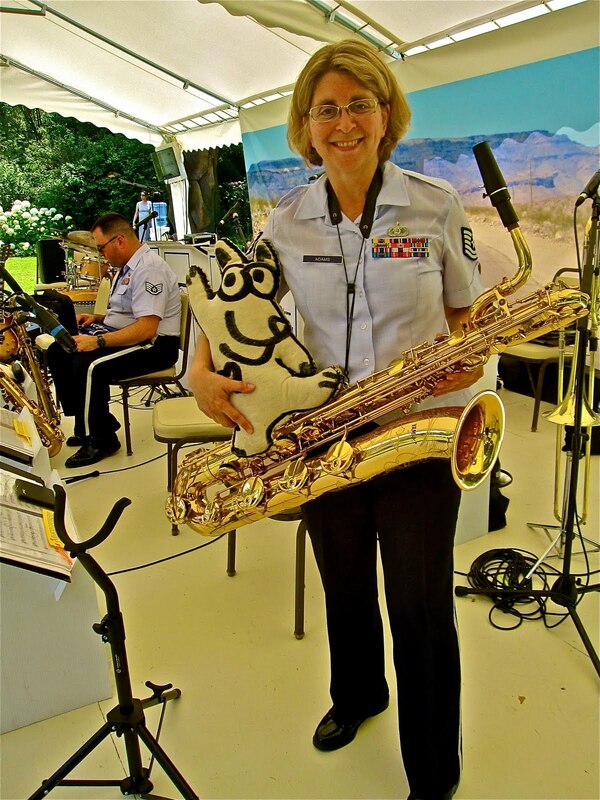 Gail has been playing the baritone saxophone for the Air Force Band for sixteen years and she loves her job. Her ensemble was bussed in from Germany to play at the Ambassador's 4th of July Picnic. 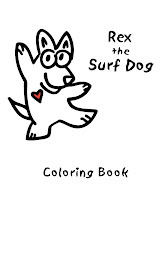 I liked singing along to many favorite tunes, especially the national anthem!